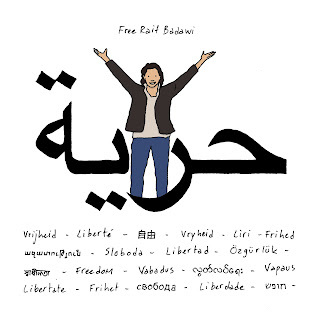 5 years of the arrest of @raif_badawi, who was detained on 17 June 2012 and was eventually sentenced to 10 years in prison and 1000 lashes. 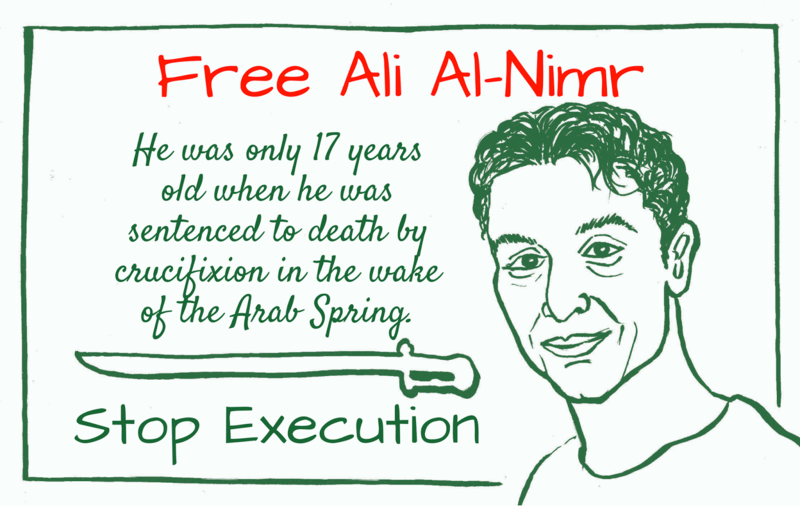 Ali Al-Nimr is a Saudi Arabian who as a teenager participated in the protests during Arab Spring and was sentenced to death. 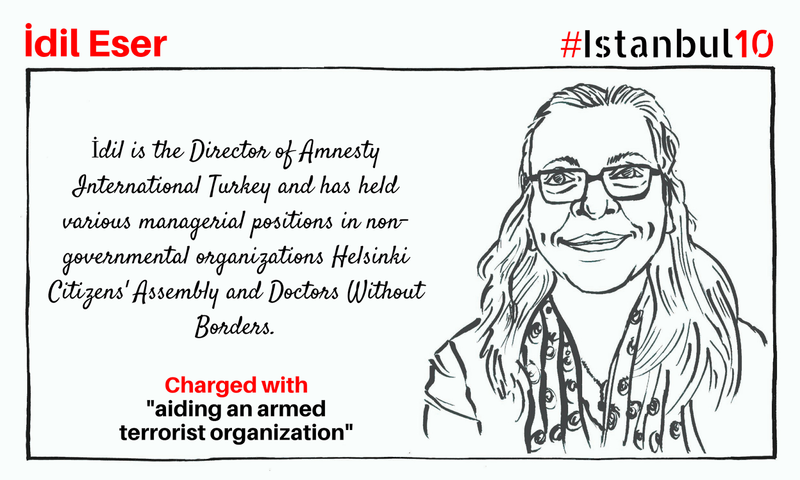 as defending #HumanRights is not a crime. 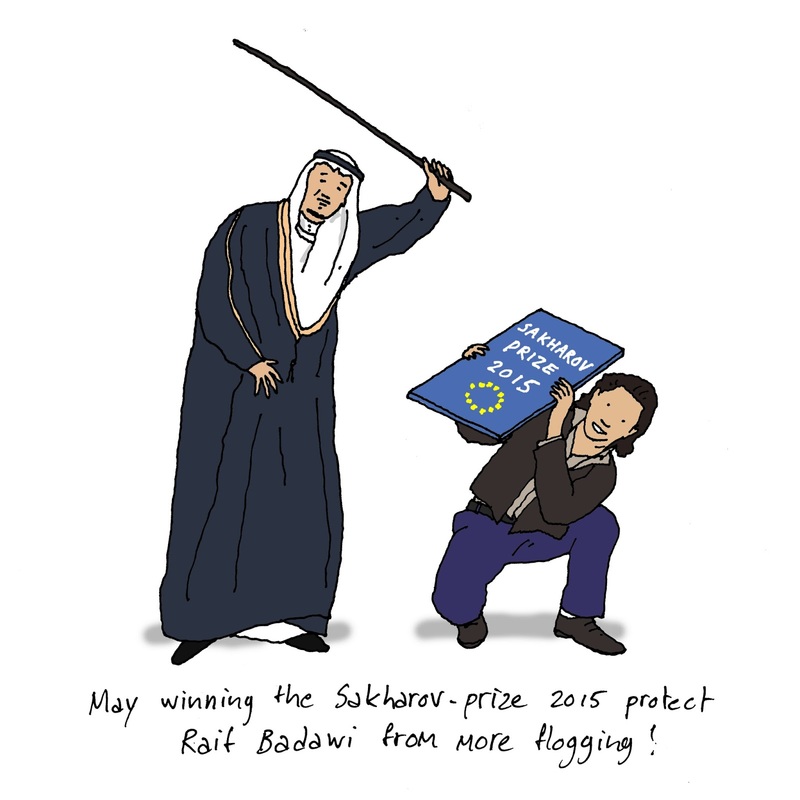 Two years ago today, on 9th January 2015, Raif Badawi was flogged for his blogging with 50 lashes. 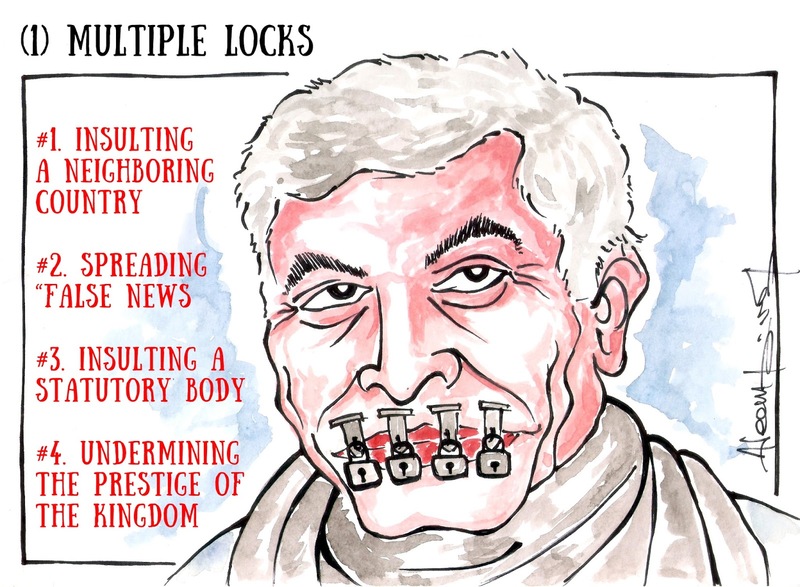 Though the flogging has been postponed, he is still in jail. 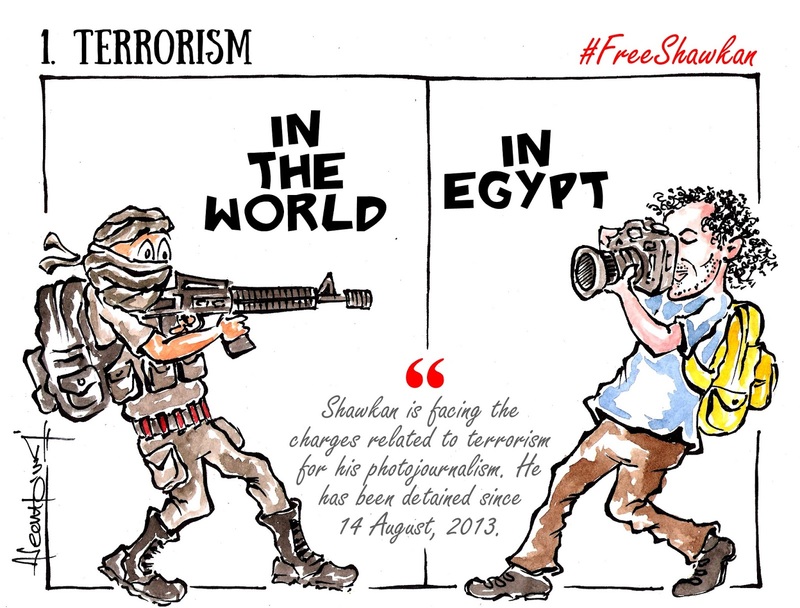 Let's keep fighting for his freedom. 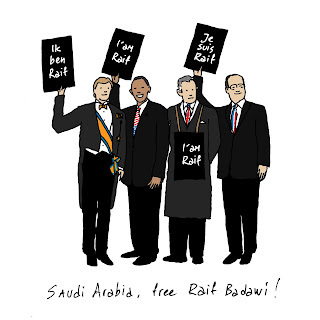 Cartoonist Mark Dolk demands freedom for Raif Badawi through his 5 wonderful cartoons. 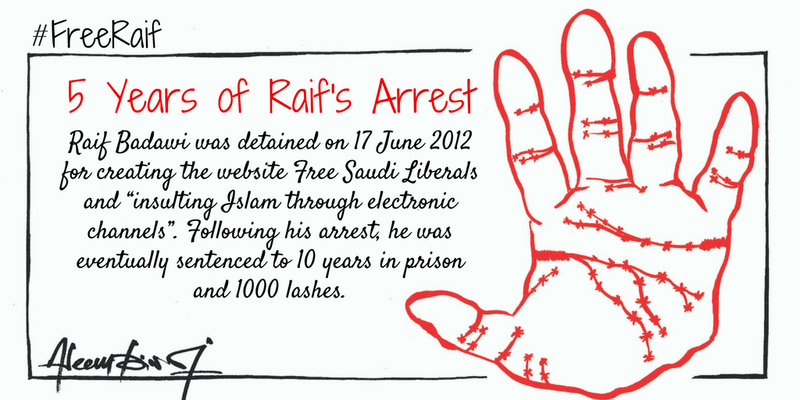 Raif is facing a penalty of 1000 lashes and 10 years of imprisonment for his blogging. Raif was founder of a website called 'Saudi Arabia Liberals'. Saudi officials arrested him for being critical on Islam in his posts and he was tried for apostasy. 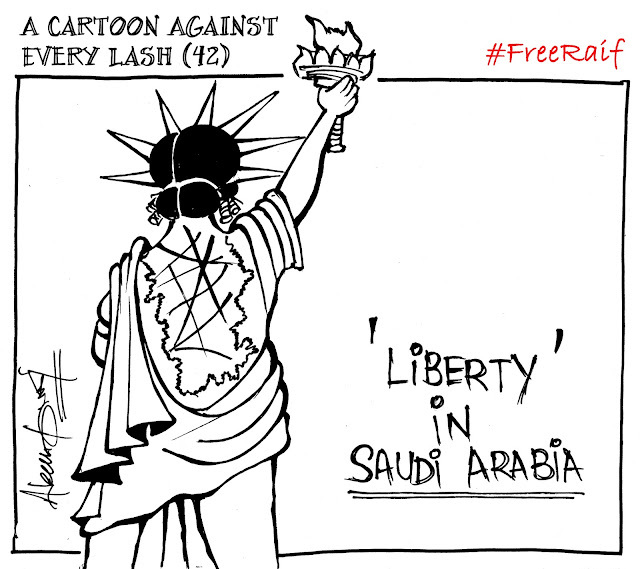 A Cartoon against Every Lash is a series of 50 cartoons supporting Raif Badawi as a symbolic protest to the 50 lashes, he was flogged publicly on Jan 9. Raif was arrested in 2012 on a charge of insulting Islam through electronic channels and brought to court on several charges including apostasy. 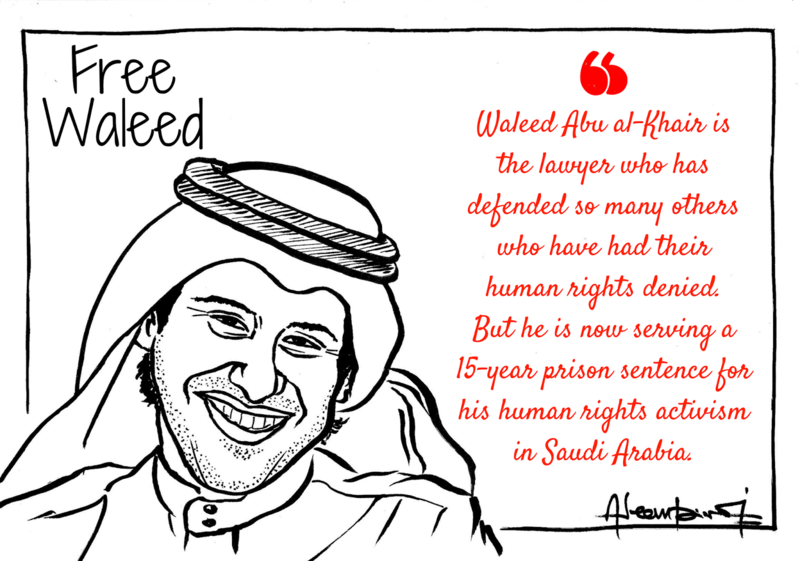 He was sentenced to seven years in prison and 600 lashes in 2013, then resentenced to 1,000 lashes and 10 years in prison plus a fine in 2014. 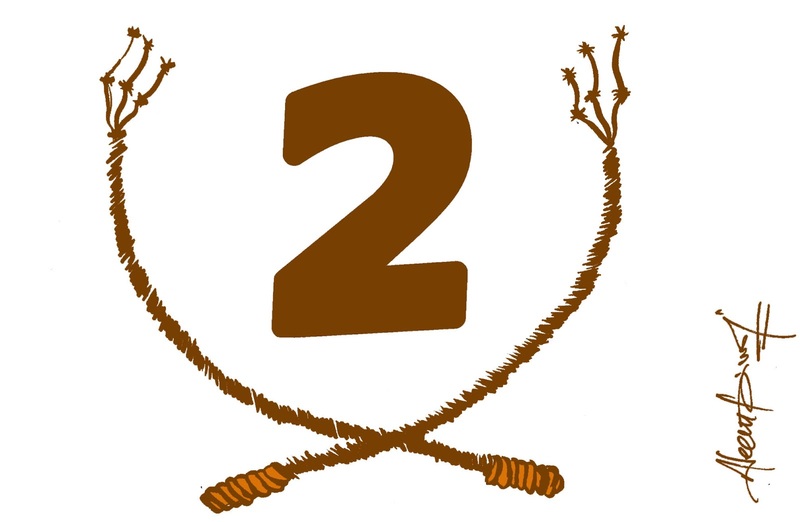 The lashes were to be carried out over 20 weeks. The first 50 were administered on January 9, 2015. 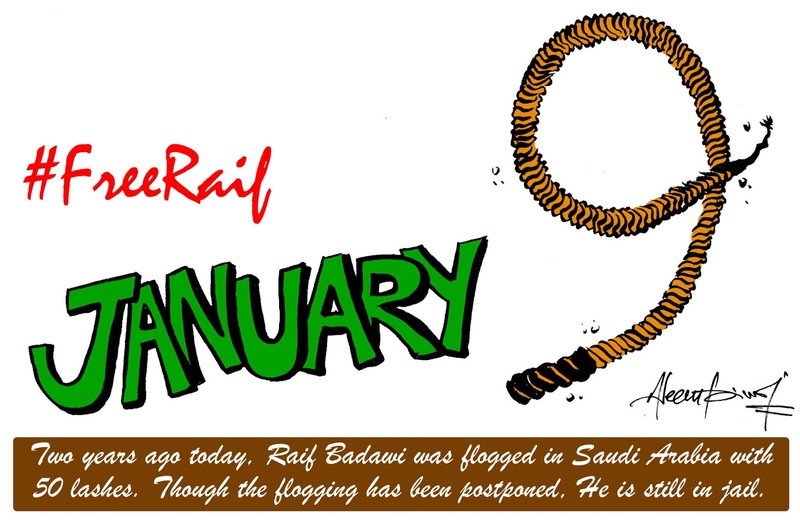 The second set has so far been postponed. If the gallery is not loading please click here to view the cartoons.